Sandy Kelly is a Staff Accountant with Mumm & Associates, P.C. She has over 20 years experience in various aspects of managing small businesses. This experience translates well when working with clients in the areas of payroll, reconciling bank accounts, and compiling financial statements. 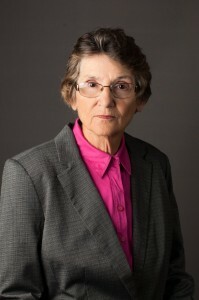 She holds a bachelor’s degree in accounting from the University of Wyoming. In her time away from the office, Sandy enjoys camping, fly fishing, sewing, knitting and crocheting.